Home | Office Maintenance Services, Inc.
A clean and efficient work environment is essential to the success of any company. It can convey a professional image to your clients as well as enhance the productivity of your employees. 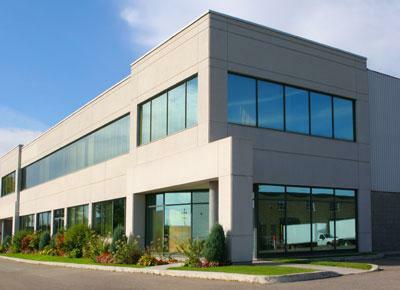 Selecting a professional office cleaning service involves more than just the essentials of a clean facility. Personal attention to details, commitment and reliability of the cleaning staff, and the security of your facility are just as important. 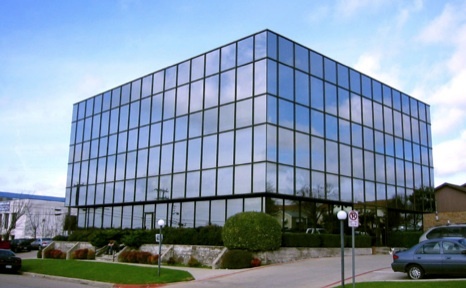 At Office Maintenance Services, we believe that quality surpasses quantity. Since the company was established in 1976, Joe Semonick has consistently applied this theory to the size and administration of his business. Even today, we choose to keep our business small to provide that one-on-one interaction with our clients and our employees. This allows us more room for specialization, personal attention, and close supervision - all of which are needed to get the job done right. We currently service a number of nationally-known companies in the Troy, Birmingham, and Bloomfield business districts. Let us give you that same special attention you deserve and help you make your company look and work at its best.